OLD PARKED CARS. 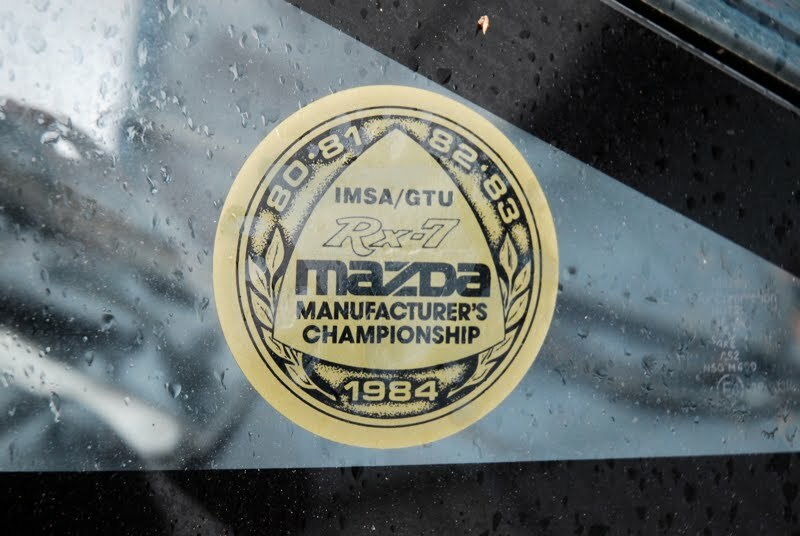 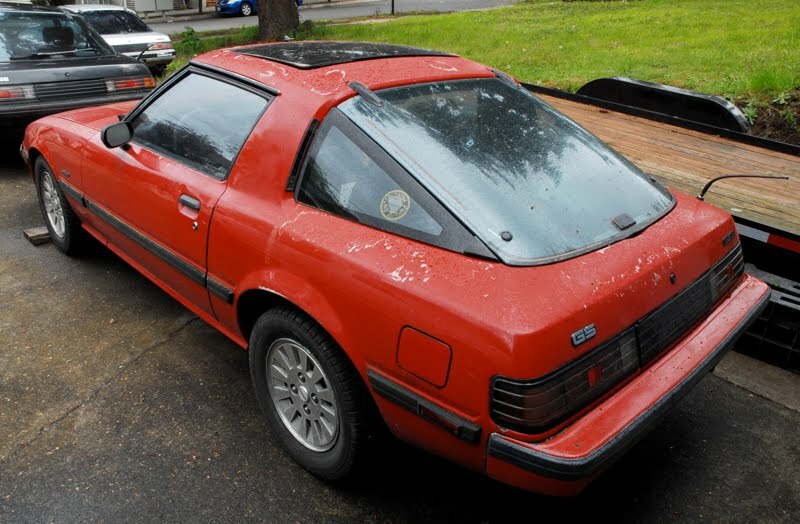 : Mazda House, Part 2 of 3: 1981 Mazda RX-7 GS. 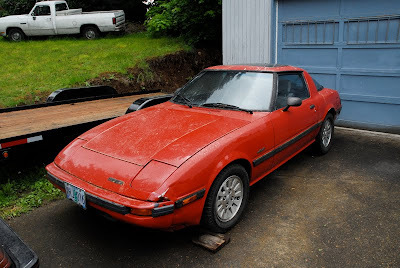 Mazda House, Part 2 of 3: 1981 Mazda RX-7 GS.